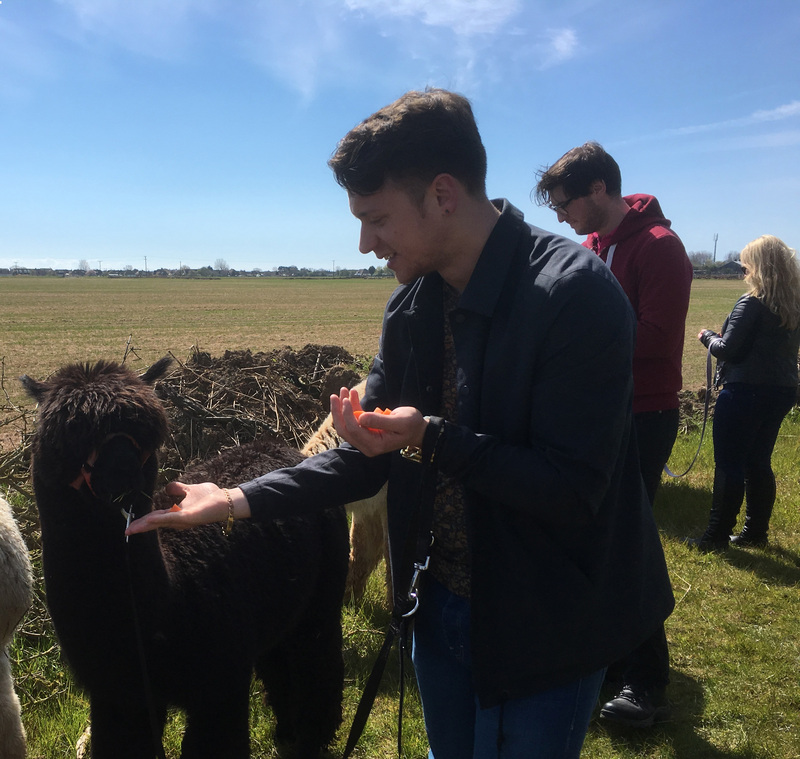 Over the May Bank Holiday weekend, I did something totally random yet it was MEGA FUN. 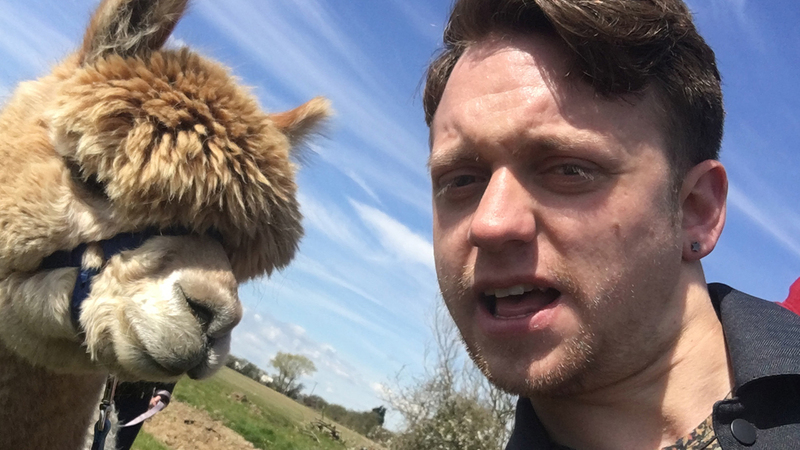 I headed over to Kent to do some Alpaca trekking. 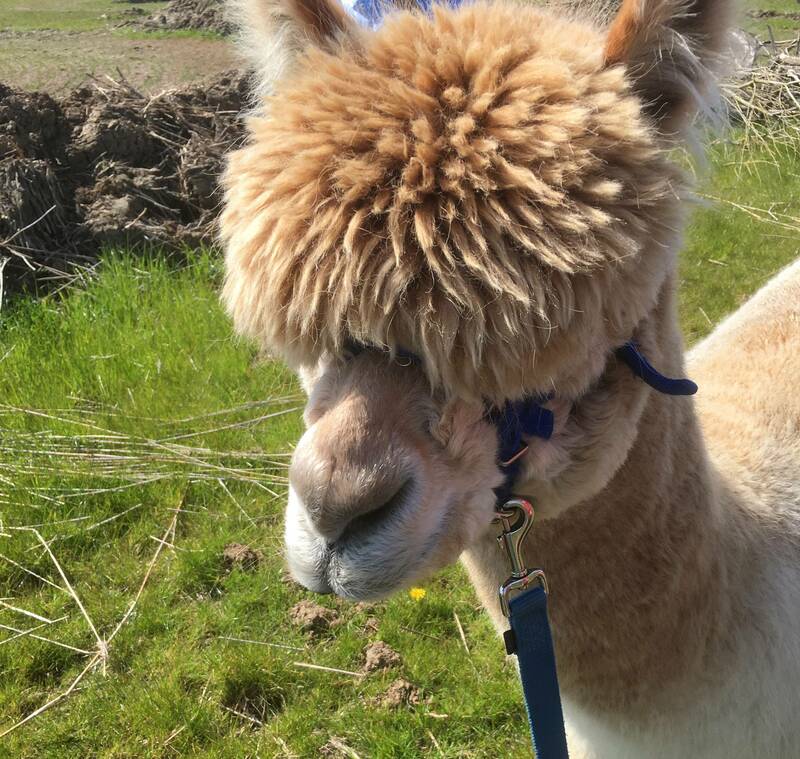 Alpacas are one of the camelid species, closely related to llamas. They are from South America where they can be found living in mountains in areas like Chile, Bolivia and Peru and they are raised for their soft, luxurious fibre. 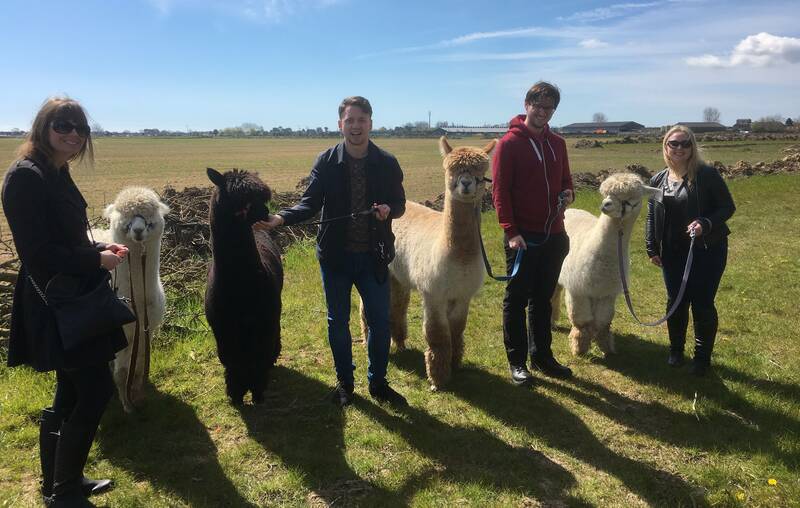 When we arrived at the farm there were loads of different Alpacas (various ages, colours and a mixture of boys/girls). Those that were being walked that morning were held in a different section and we were all paired up with a different Alpaca who all had names. Mine was called “Jeremy Fisher” who was adorable, but really cheeky and would not stop eating! We walked them around for an hour, whilst learning about loads of facts and even were able to feed them too. I couldn’t resist getting some selfies and as you can see they were not shy at all plus they had better hair! Sadly I wasn’t able to take them back to the Fun Kids garden, though. 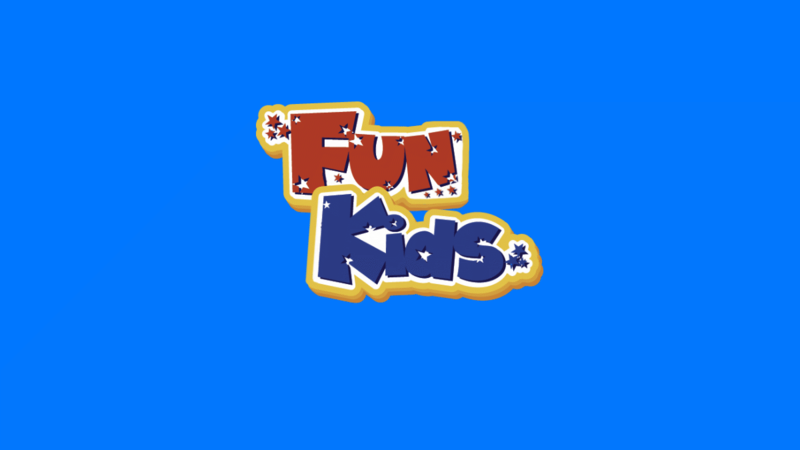 You can hear Jamie every Saturday and Sunday 3-7pm on Fun Kids!